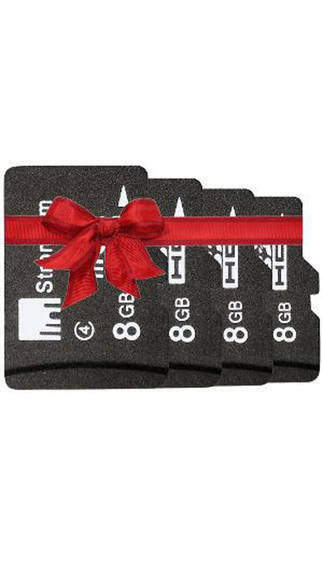 If you want to purchase memory card for your mobile then this is the good time to start with. Paytm is giving pack of 4 Strontium 8GB memory card for 704 Rs. But here is the method to get it just for 454 Rs, means each will cost nearly 113 Rs. Visit our old post to get 250 Rs Paytm cashback coupon free. Now, goto Strontium offer page by clicking here and add product to cart (there will be combo of 4 memory cards). Proceed to checkout and apply coupon you got in step 1. Now, pay 704 Rs and 250 cash back will be added to your wallet. You can use wallet money for recharges or bill payments.